Once owned by an ancestor, now a hotel. A short guide on how to set up Vue with TypeScript. Amerongen Castle (Dutch: Kasteel Amerongen) was built between 1674 and 1680, on the site of a medieval castle that had been burned down by the French in 1673. The gardens still contain historic elements such as a conservatory dating from the 1890s. In 1918, the former German Kaiser Wilhelm II signed his abdication here and stayed till 1920, when he moved to Huis Doorn. Modo Quick Tip - Exploding a Mesh and Baking a Normal Map! In this video, Greg Brown demonstrates how to explode a mesh and how to use the powerful Texture Bake Item to bake a Normal Map. Using the Blender Add-on, you generate a surface with “real” geometry for your wood floor with planks. That will give a much better result for realism than using a texture. You have full control over plank size and other settings. If your camera is somehow close to the floor or you must show some fine detail related to shadows, you should use this Add-on to generate the planks for a wood floor. For all other cases, a PBR texture of a wood floor with a normal map would do the trick with a much better performance. 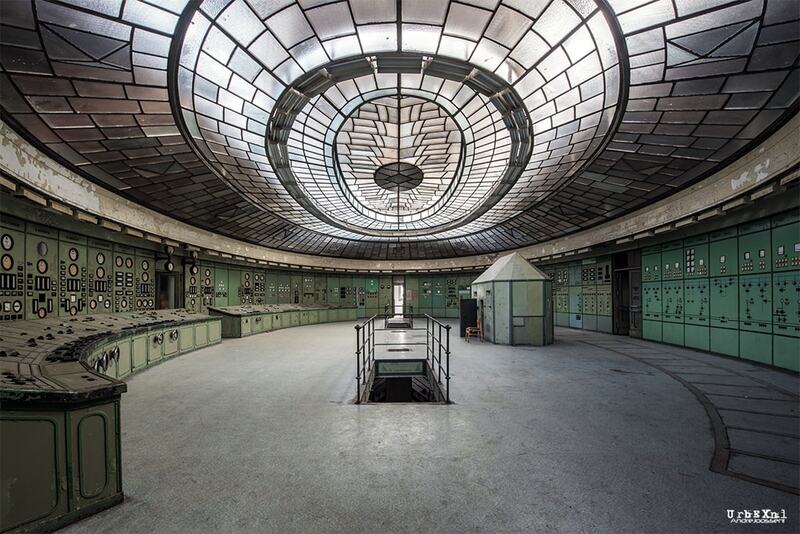 Andre Joosse's website about abandoned places in The Netherlands.